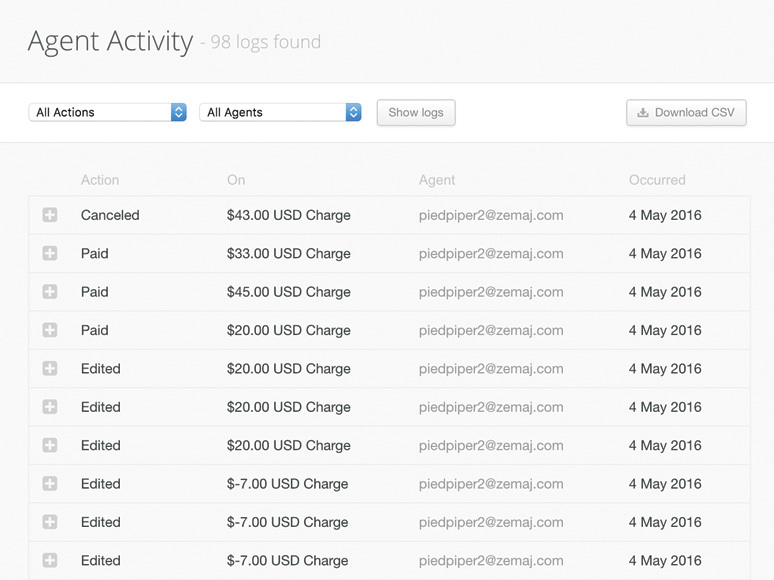 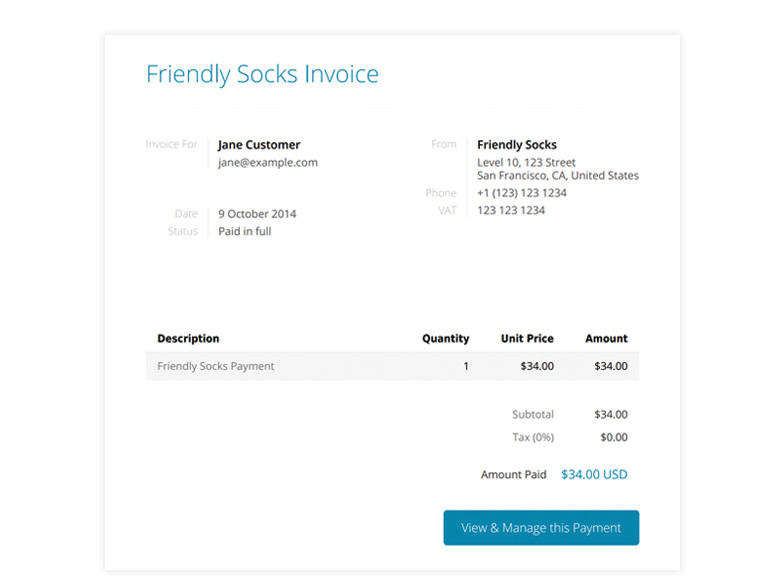 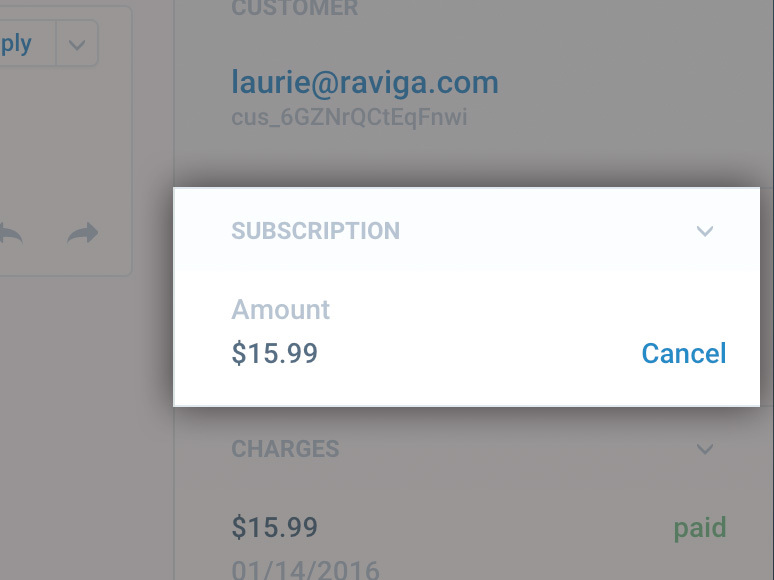 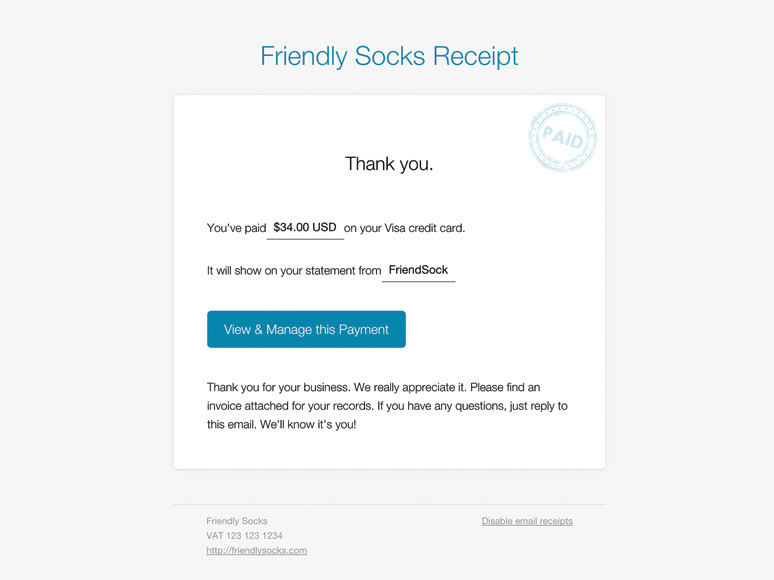 Manage your Chargify customers & payments inside Front. 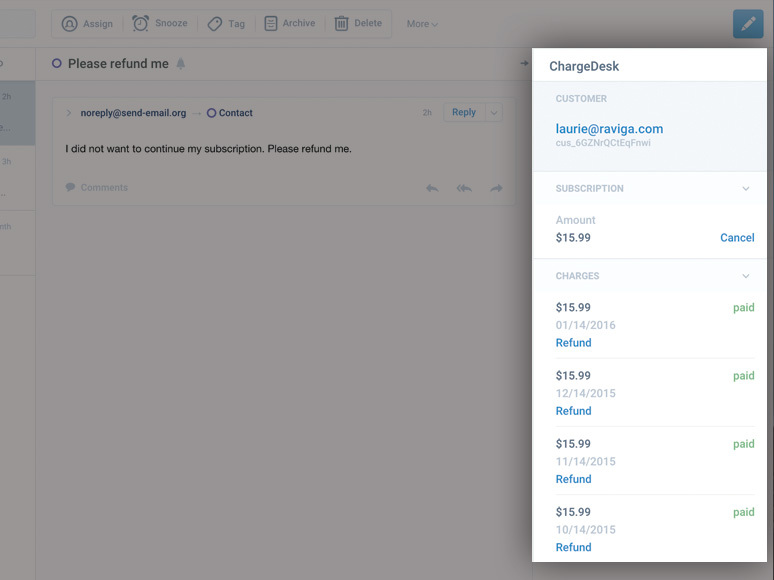 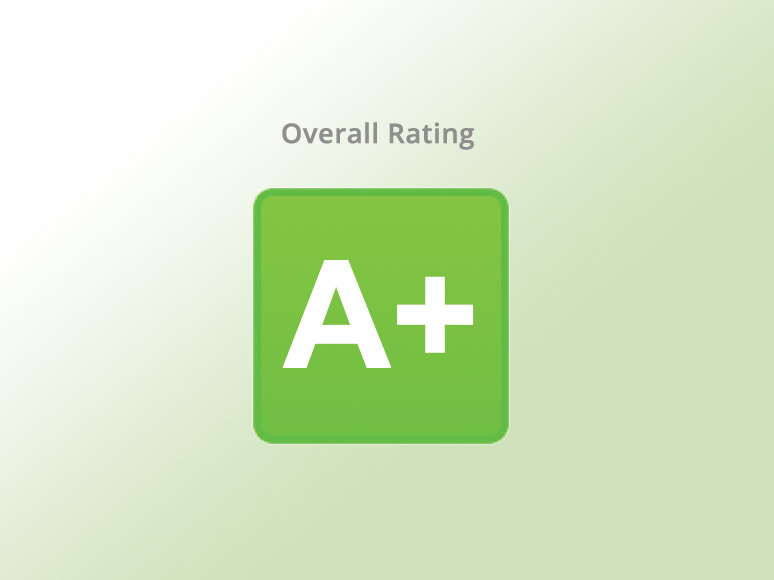 ChargeDesk uses a unique algorithm to find all of the Chargify charges & customers related to any ticket you receive inside Front. 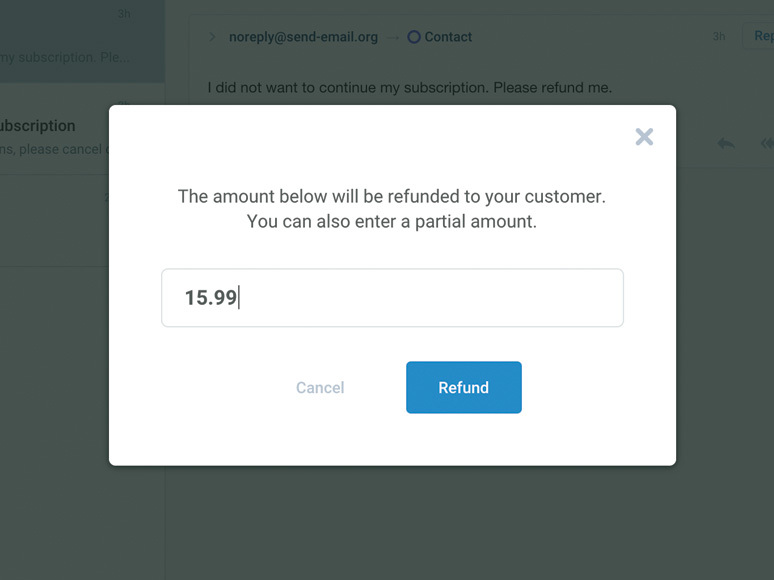 Where direct matches can not be found, related charges are also be displayed in case the customer is using a different email address or name. 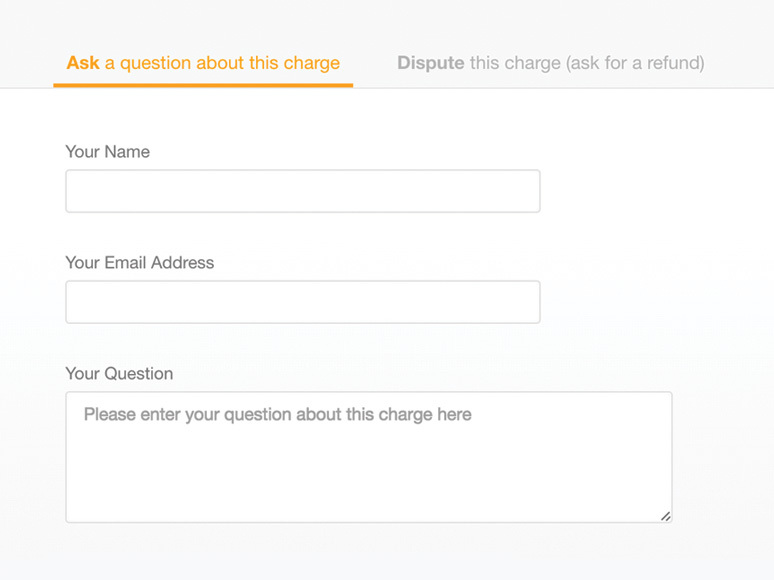 Connect Front and Chargify Supported Features for Chargify Ask us Anything! 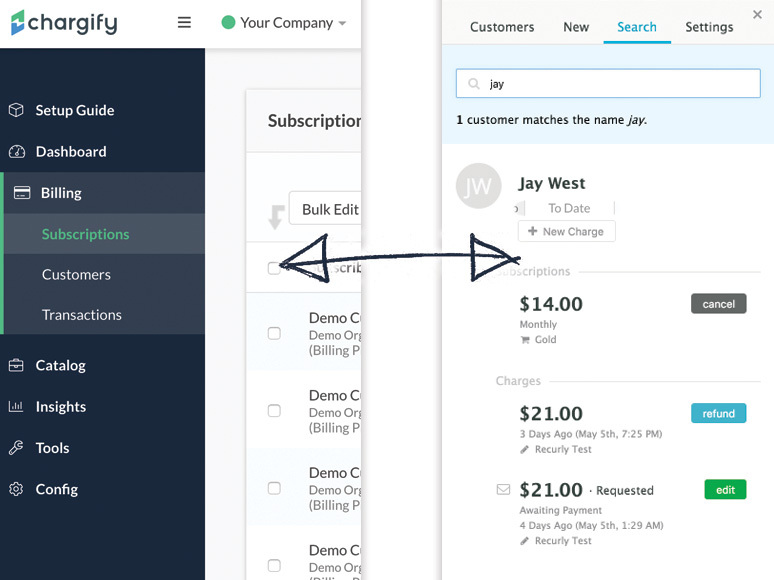 You can sign up with either Chargify or Front first. 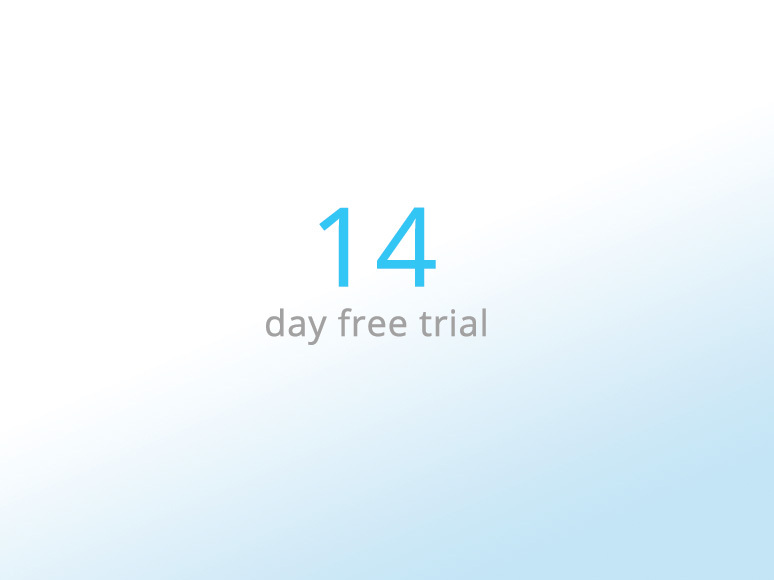 You will be prompted to connect the other provider once the first is connected.